2 years with no posts! WHAT have we been doing?? Clearly we have not been blogging but we have been expanding! 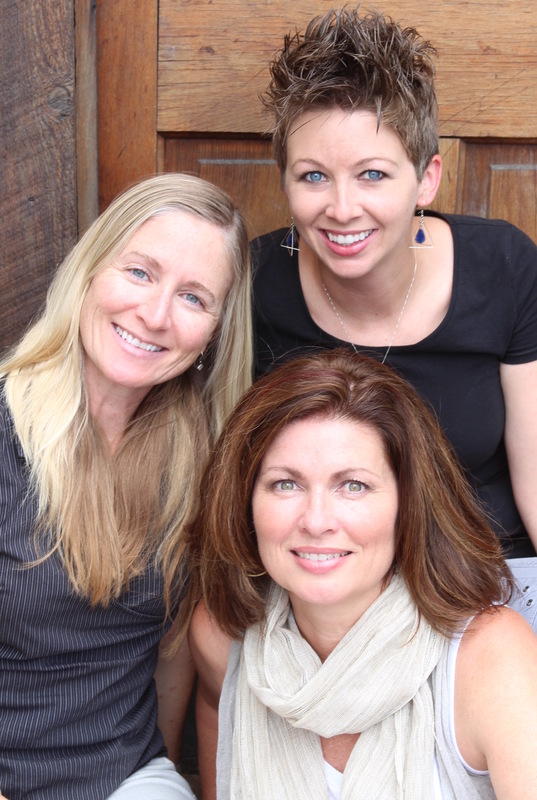 Jenni Lovings has now been with Massey Real Estate for more than 2 years and Liz Swan has been with us for 6 months. Liz has had several closings and is doing a great job. Not only does she sell real estate but she is also a Yoga instructor and has started a newspaper column with The Longmont Compass about Longmonsters , she is so talented and such a creative thinker, it’s inspiring. Jenni’s Real Estate career is doing amazing, this woman knows everyone and everyone loves her! Everywhere we go together, someone is stopping her to say Hi. She is perpetually cheerful and it’s easy to see why she is so loved. Jenni is a huge sports fan, this weekend is the big Bronco’s game, I am sure she is feeling quite anxious but I also know she is smiling. Last year I was honored to be chosen to represent Gen 3 Homes, a fantastic builder originally from Chicago but has been building here for more than 13 years now. My family and I moved from Old Town to Prospect this past year and while we miss our buds in OT, we are thrilled with our new home and new community. We will try to do better in 2016 with a few more posts. A woman navigating the facinating world of real estate, including all it's up's and down's, in Boulder County.